Feels brittle crispy and the sweetness is just right. This snack is perfect for coffee/tea. 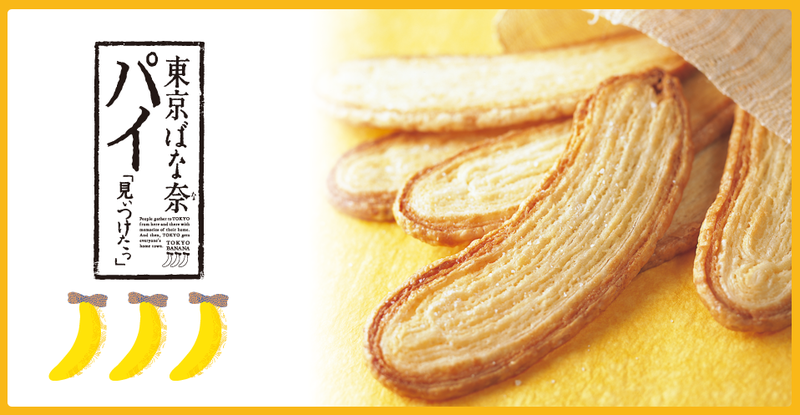 Though mostly out-shadowed by the original Tokyo Banana, sales for the Tokyo Banana Pie still stand relatively well on its own and is often on the top 10 list of snacks bought as souvenirs. If you don’t really like a strong scent of banana from Tokyo Banana product range, this type is the best for you! The banana scent and taste are very subtle but still very delicious. One other positive point is that it has the longest shelf life compared to others from the Tokyo Banana family. Can i order few boxes and ship to sydney australia? how much is it /box ? if i order it how the shipping system ? and how long it arrive to indonesia ?